After two unbelievably successful years in the market for the pendant Macaron lamp, Silvia Ceñal Design Studio and EMKO agreed to introduce the brand new edition of Macaron Floor lamp. 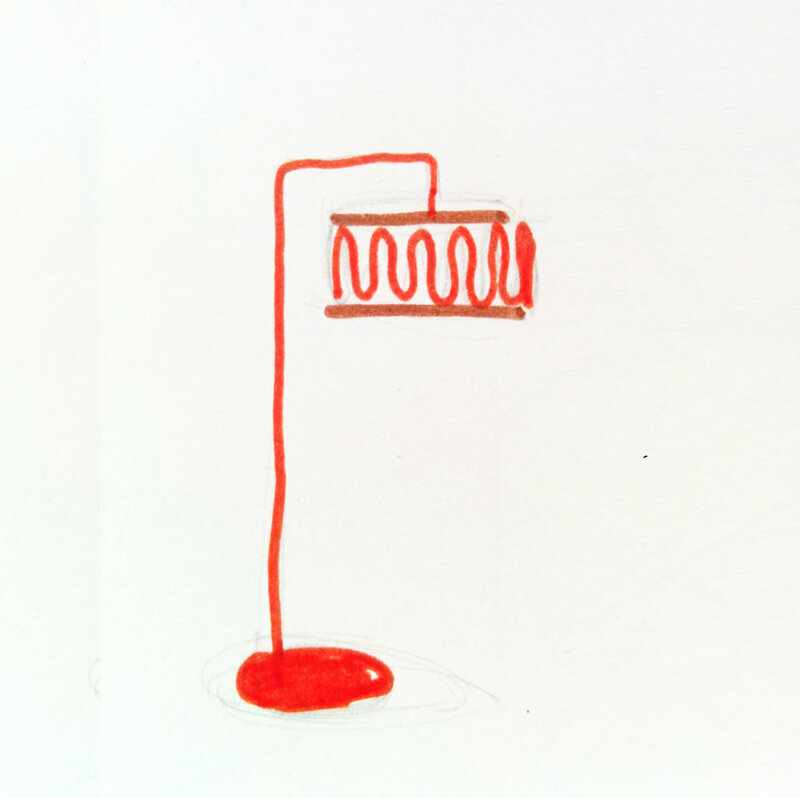 The Macaron lamp was one of the first designs Silvia Ceñal created. First, she carried out the initial manufacturing, and then since 2016, the Lithuanian company Emko has continued its production. 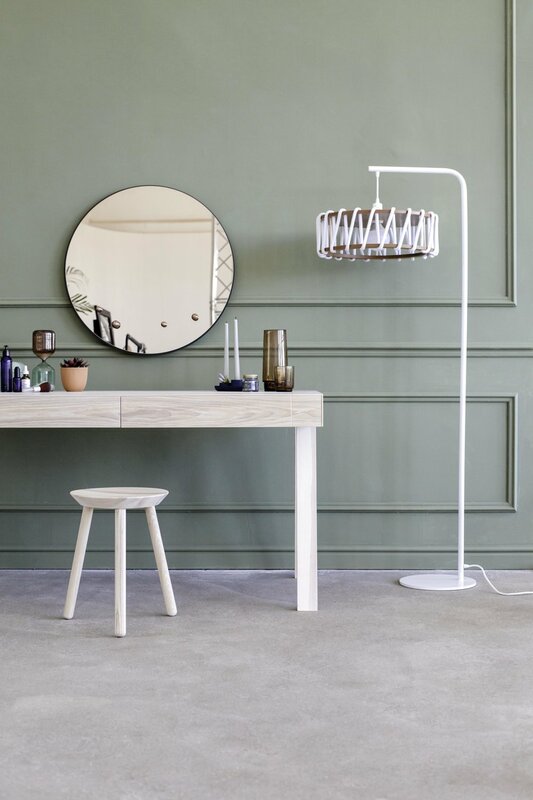 In 2018, during the Imm Cologne Fair and Maison & Objet, was exhibited the Macaron floor lamp. This new addition maintains the personality of the previous piece. Inspired by a sweet meringue-based confection, Macaron lamp follows the same idea; combining simple materials with the right proportions, in order to get a lamp with personality. Due to its function and catchy look this luminous dessert will brighten up the space and create cozy atmosphere for meeting the friends, or quiet evening with a book.